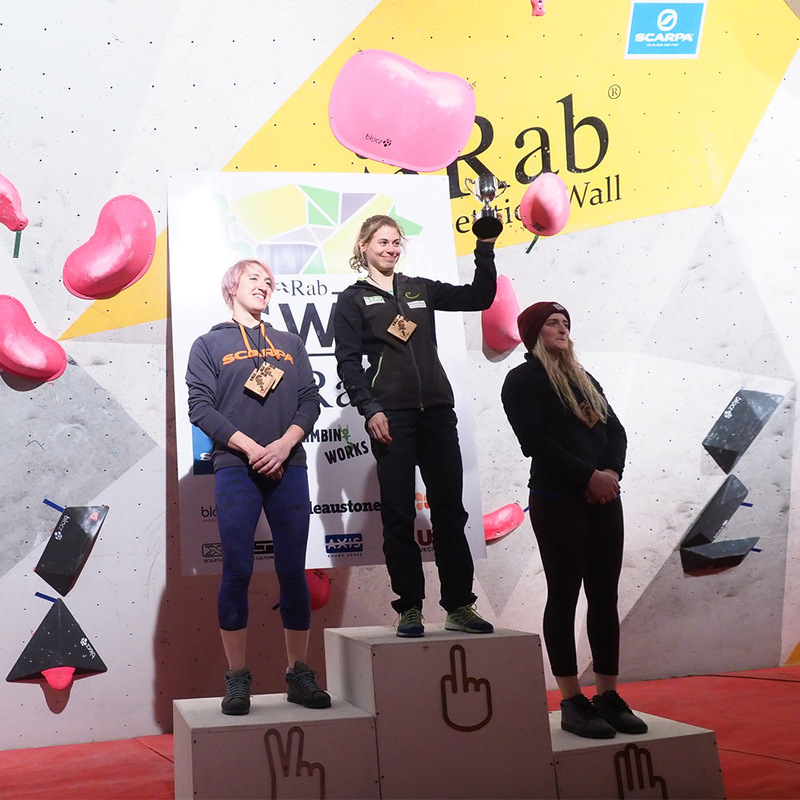 Last Weekend saw Team Scarpa competing in the CWIF 2018 at the Climbing works in Sheffield. Michaela Tracy, Matt Cousins, Nathan Phillips, Dave Barrans and Hamish Potokar all put in great performances and are looking strong for the coming world cup season. Here we’ve gathered together some images, video, and reaction from the athletes to reflect upon what was a great weekend for British comp climbing and Team Scarpa! As always the CWIF Semi-finals and Final was live-streamed online. The Live feed was watched by tens of thousands of fans seeing their favorite athletes compete on some fantastic routes set by the best in the business. 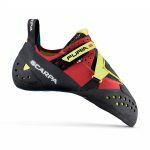 Scarpa’s Gaz Parry took to the studio with Mike Langley to commentate on proceedings and offer some insight into the comp. 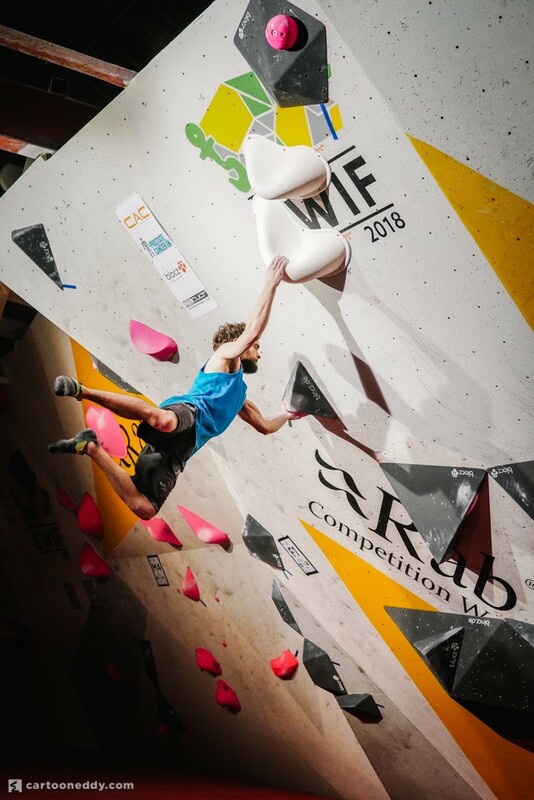 The Build-up through Saturday and Sunday for the Final was electric, with budding climbers and international athletes climbing side by side in the qualifiers an experience unique to this event. The entertainment was in full swing all weekend with Scarpa’s Sam Whittaker DJing and lots of goodies on offer from Scarpa and Rab. 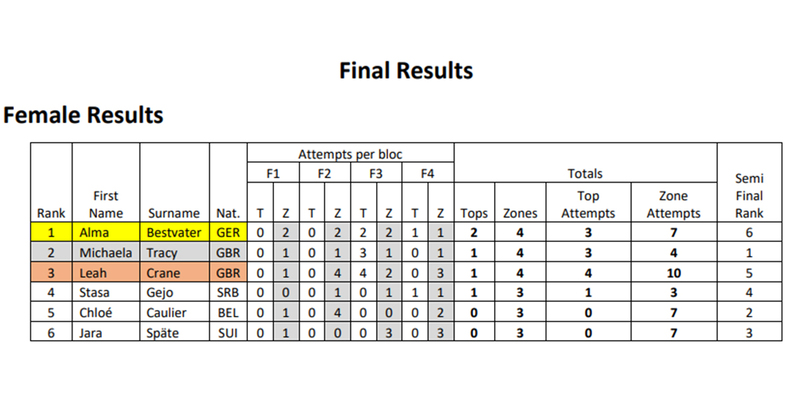 Along with some great individual performances, the Team from Scarpa UK finished first overall in the competition against some stiff international opposition and improved on last years performance. “I’m not exaggerating when I say that last week was one of the best weeks of my life! I really enjoyed tackling the qualification boulders together with Stasa Gejo, it really felt like we were teaming up to beat the route setters instead of trying to one-up each other. This weekend taught me that it really doesn’t matter what place you end up at the end of the day, as long as you fight the good fight, and enjoy the experience. 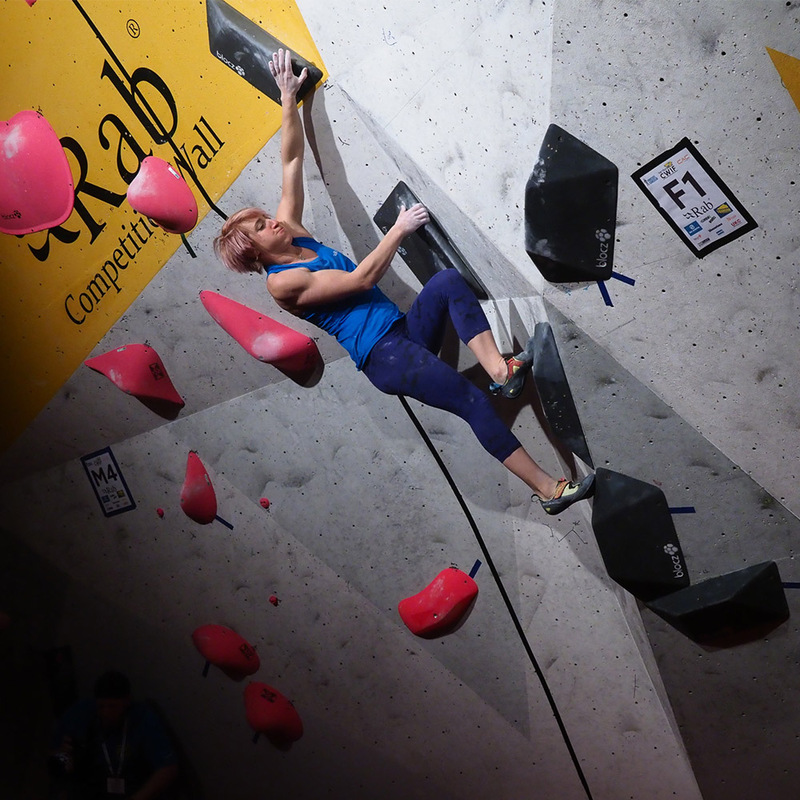 My favourite moment was topping the second boulder in the semi-final as it was really unexpected. I had all the holds wrong and was completely powering out but just closed my eyes and threw towards the finishing hold – when I opened them again I was so surprised to still be hanging on! 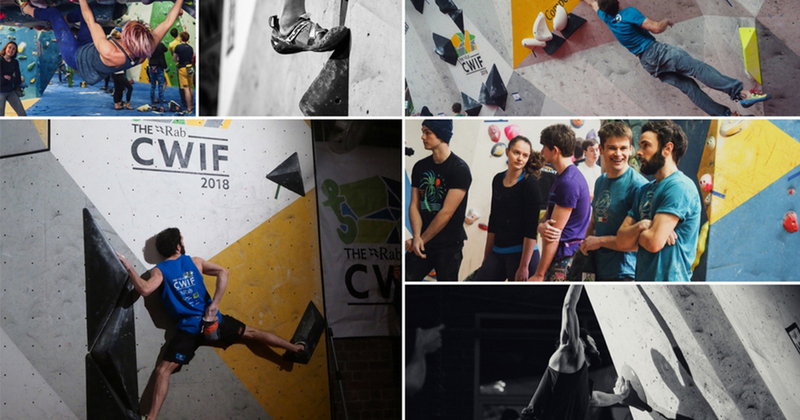 “Well CWIF 2018 definitely didn’t disappoint! The top-quality Blocs covered almost every style, from hand jams to double clutch jumps! Every round was a real test. I was pretty pleased with my own performance managing to battle my way through into the final but I think I’m more psyched to take away the team victory. 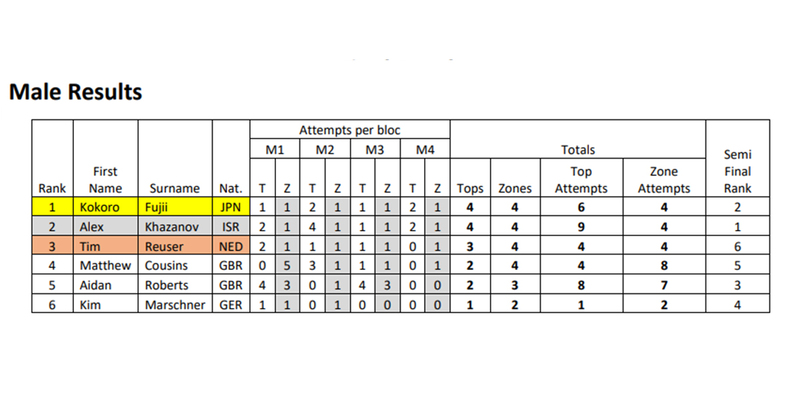 Its an honour to be included in a team with such talented climbers, we were joint first last year so to win outright this year was pretty special against some stern international competition. 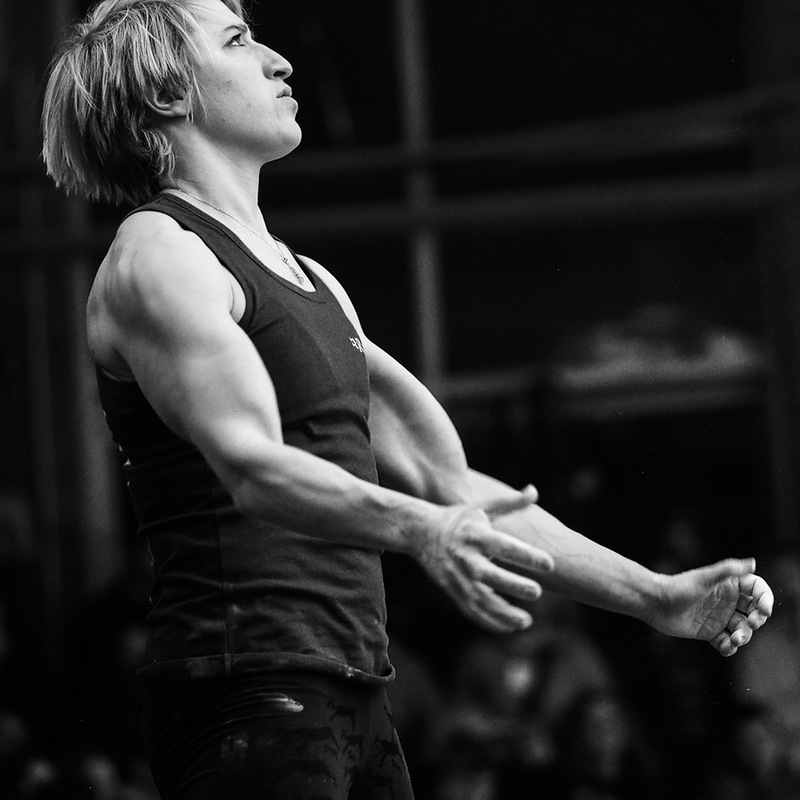 “I would have liked to have made the final this year but CWIF is only the beginning of the season. I felt really good all weekend which gives me confidence leading into the World Cups. My favourite moment of the weekend was in warm-up for semis finals. I did a move which I would never have thought possible for me. I’m super psyched for Matt making finals again. He is great to watch climb and it’s always great seeing a mate do well. “This competition was definitely a tough one for me. Having come back from various injuries, and not competed in a fair old while, I never had high expectation. But even that considered I’m pretty disappointed with how things went. Lots of very silly mistakes! 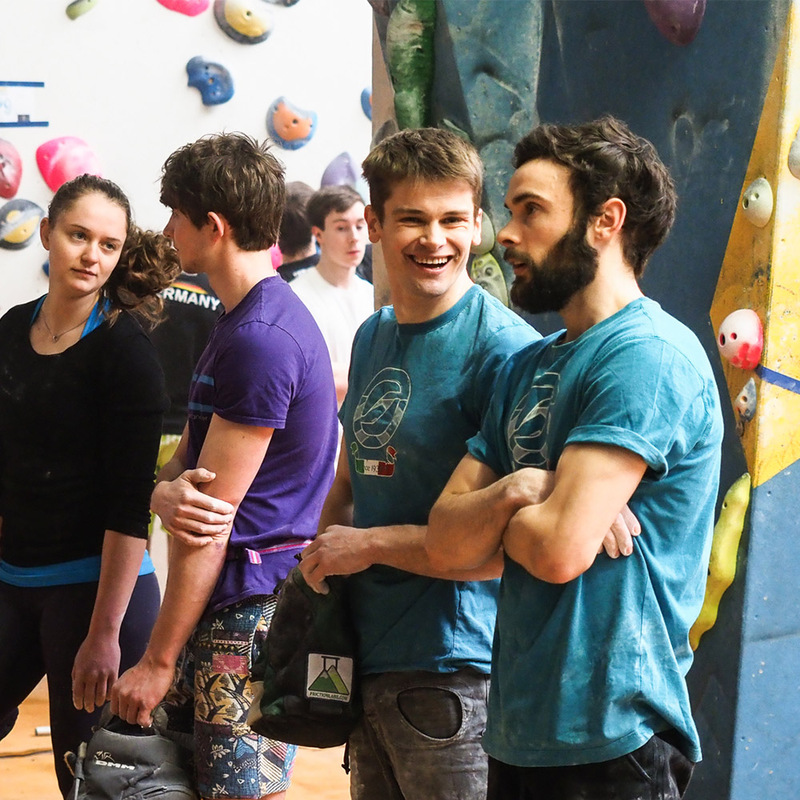 Still, I never intended to take things too seriously, and it was really great to catch up with friendly faces and watch lots of them crushing the blocs. Inspiring stuff. We’ll be keeping up with our athletes as the competition season progresses and with Nathan and Matt flying out to the Studio Block Masters along with a week training in Germany, it’s guaranteed to be fun! Images Courtesy of Band of Bird and Eddie Wong. 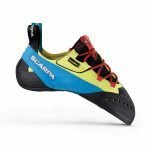 Like and follow Scarpa UK on Facebook and Instagram to keep up to date with content from our Athletes. Based in Asolo, Italy. 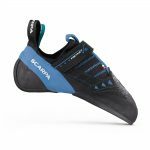 Scarpa have been producing hand made boots since 1930 and continue to lead the way in product development with new exciting models and collections continuingly being unveiled. 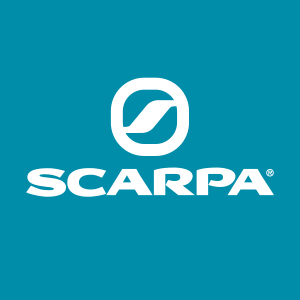 Scarpa has been owned and operated by the Parisotto family since 1956 who remain at the forefront of the business.